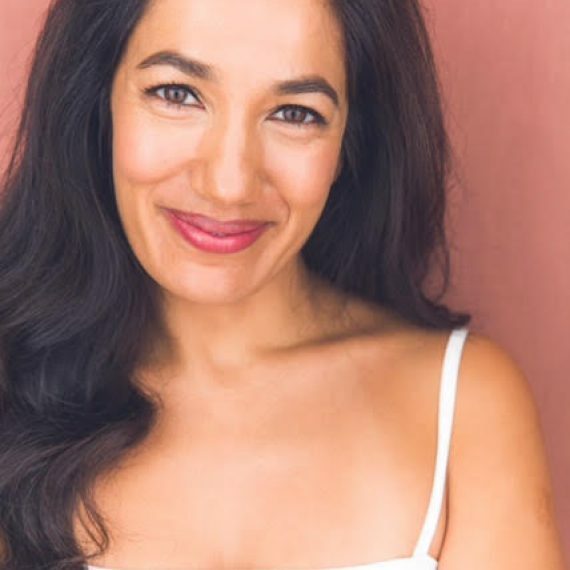 Purva studied acting at The Public Theatre’s Shakespeare Lab, Williams College and with numerous master teachers nationally, and transformed that education into extensive acting work in Los Angeles and New York on stage, film and television. She can be seen recently on screens small and large on Nurse Jackie, The Good Wife, A Walk Among the Tombstones, & Kumare. Recent theatre includes Target Margin’s Reread Another and Kristin Marting’s Idiot. Purva is the host of Natural Reboot, a holistic wellness show on Z Living. She is an Associate Artist of Target Margin Theater, a member of the Actor’s Center Workshop Company, and a Founder of Disha Theatre Productions. An audition coach, actress, producer and an on-camera host, Purva loves teaching, inspiring and finding inspiration with the amazing students at AMAW.